We may think we are just fine with a hand wielding the mouse or tv remote or the Wi stick. 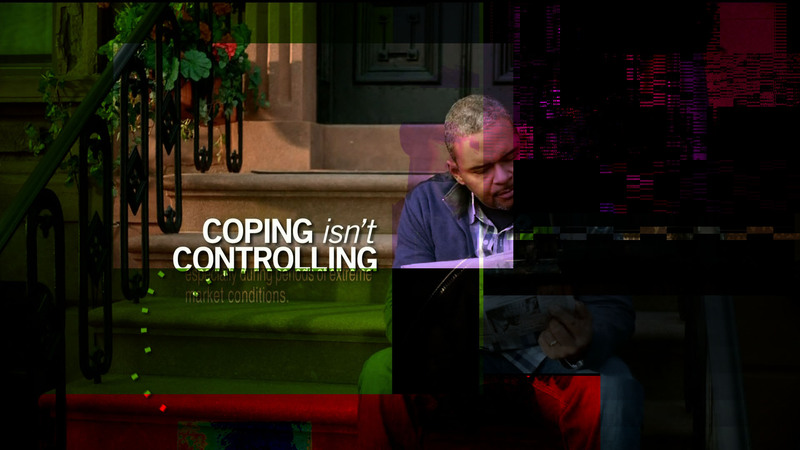 But as the ad says, coping isn’t controlling: but as I say, controlling isn’t coping, it is the illusion of coping. We can devour all the pharmaceuticals available under and over the counter, but it doesn’t really mean we are in the driver’s seat of an existential train wreck. No, it is all about illusion: the illusion of normalcy, happiness, and the notion of being in command of anything. The only thing you control is the mechanism, whereas, the results are way beyond the scope of any ability to exert free will in this indeterminate thing we call life. Media on the other hand, might fool you. It might make you feel as though you have extraordinary powers of insight, mastery of things, the ability to wield one’s will wherever it may. The ability to cope. Oh, if life were only so simple. 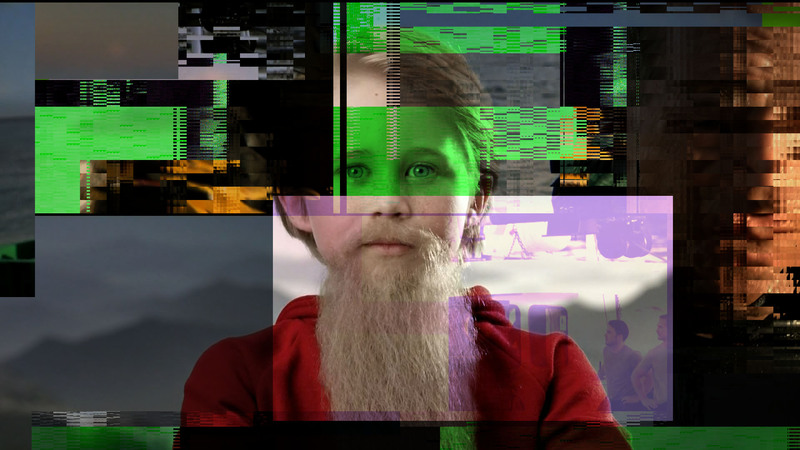 Perhaps future generations of digital natives will extend their nervous systems to take complete command of the situation, wherever it may lead, but that is the stuff of futurists and science fiction writers to decide. For now, I can only concern myself with my ongoing investigation of the mediated space, my laboratory for psychic inspection of contemporary culture, to unravel the pieces of this complicated puzzle. Here is a sequence of media pulsations intended to find the pulse of the media, and to synchronize it’s pulse with our fribillating heartbeat.